You know that moment when you buy coffee because it's going to be a long night and you have so much to do and you know you're not going to be able to get any sleep? So you pour yourself a nice 16-24 ounce cup of refreshing pumpkin spice iced coffee stuff that you can buy in the stores.... Then it dawns on you after you drink half of the drink that it's freaking ESPRESSO and NOT COFFEE. Guys, I think I can hear colors. IT. IS. SHINY. Wow, Okay. That was a wee bit crazy, wasn't it? First off before I even start reviewing anything I want to say that I just LOVE their brand message. Celebrating The Worth of Every Woman One Product At A Time. I know the a product can't be measured only by what the brands message is. I will say that once I read through their website I did have some pretty high expectations for their products. Worth Co. does lip care, bath and body, candles as well as tubes which is a lip butter as well as a lip scrub. Their products range from $9.50 to $30 for the tube. They have a whole bunch of different scents and each one has it's own name. At first, I wasn't sure what to think about this. I wasn't sure if I was going to like it because I had products similar in the past that were extremely greasy feeling on the skin. Let me just say, this is lovely on the skin! 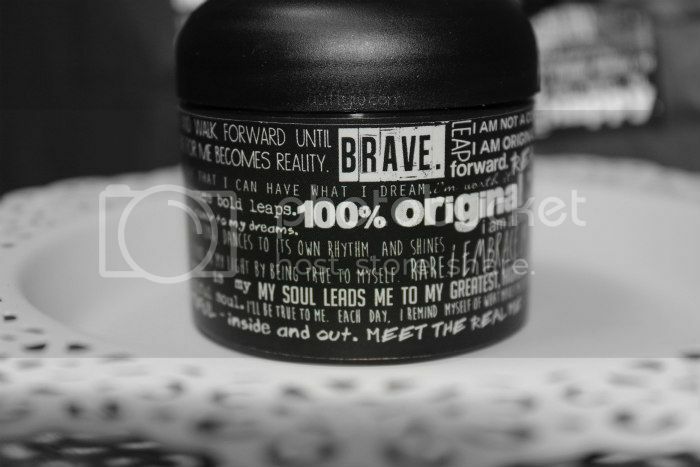 It starts to instantly melt into the skin and it feels luscious. I love that this is not greasy at all. I have pretty dry elbows, to the point that they hurt and this is the only thing that I've found that will actually help my desert elbows. I've also used this on my dry feet and it helps quite a bit. The one way that I love using this is right as I get out of the shower, before I dry off I will apply this all over my body and I let it soak in and oh my goodness! Baby soft skin! It's quite lovely. Scent wise, I am so in love with this scent! I don't know what it is about this but it makes me very happy. It's just something about the mint and the berries that reminds me of happy times. I can't place exactly what it makes me think of, but it's such an amazing scent. Definitely a favorite! 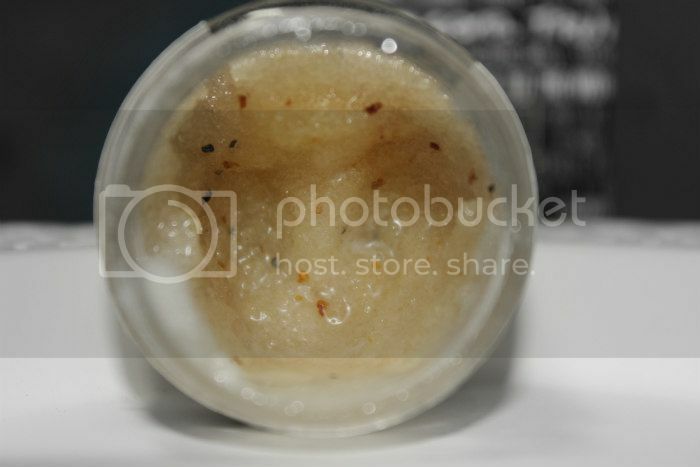 Body scrubs are not something that I usually go for. I don't know why, but they're usually so abrasive on my skin that I tend to just avoid them. The brown sugar crystals and the jojoba beads that are in this are extremely gentle on the skin. It gets off all of the dead skin and it also moisturises your skin at the same time! It is a double whammy because of all of the yummy stuff that is in this. This probably is the scent that I am attracted to the most. I don't know what it is about Sweet Almond Oil, or just almond oil in general but it is something that I love deeply. Slap this baby into a perfume and I will wear it for life! Lip scrubs are something that I'm typically not familiar with because I try and keep my lips from getting chapped. Luckily for me, this came at the perfect time because I had just gotten over being sick and my lips were awful. 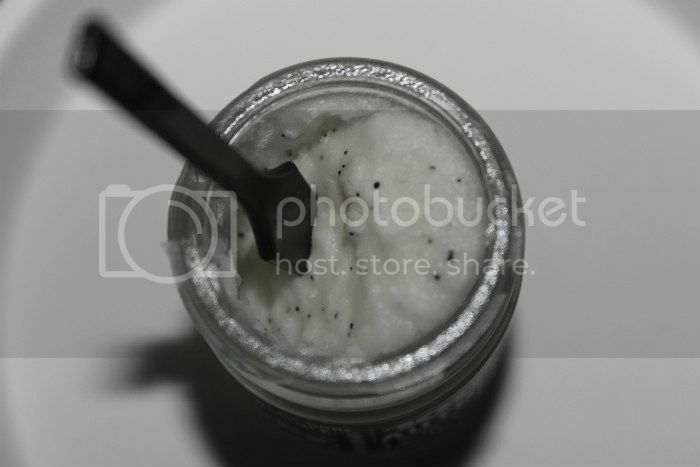 This is a sugar based scrub and the one thing that I greatly enjoy and appreciate with this scrub is that it has just enough abrasiveness to slosh off all of the dead skin on your lips, but it extremely gentle. 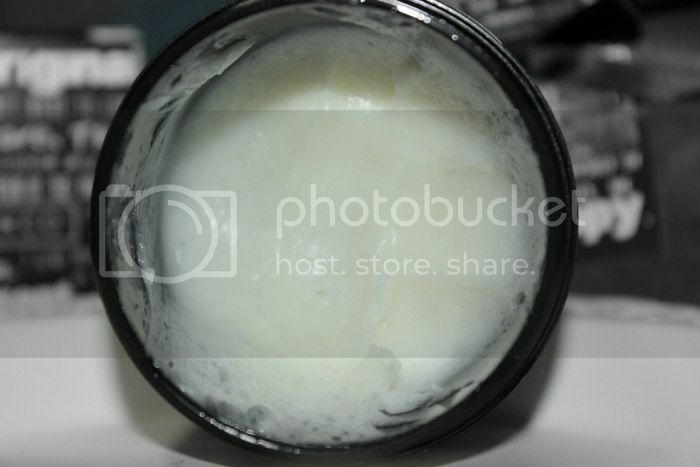 It also is very moisturizing, so you don't really need to apply a heavy lip balm after using this. The scent of this is different then the body scrub, even though they are from the same scent line. I really couldn't figure out the scent of this at first. I sat there just smelling this and trying to figure out what the heck the smell was. It's one of those familiar scents, but you just can't place it. Then it finally came to me! It's honey! You know...from the whole sweet almond, honey, oats dealio? I don't know why it didn't click at first! This doesn't smell like your run of the mill grocery store honey though, at least not to me. Years ago we were gifted this GIANT tub of natural honey that came from South America that had a huge piece of honey comb in it and it was thick, dark and luscious. THAT is exactly what it smells like. All in all my expectations were greatly exceeded with all three products from Worth Co.! They are all luscious and amazing. I'm honestly really surprised with these, the last time I tried to use body care items they were just purely awful. These though have renewed my spirits in wanting to go back out and try more products! I definitely want to try out their Lip Rubs, because we all know how obsessed with lip balms that I am! Their candles are definitely worth checking out also! 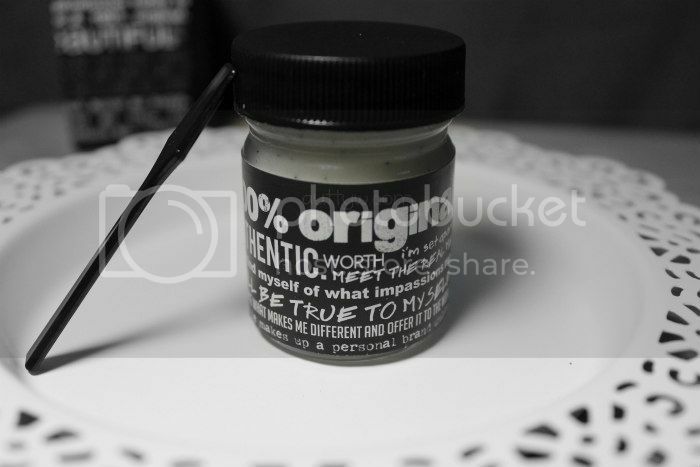 Worth Co. is definitely a 10/10 company with their products and packaging. I mean, you can't get any cuter than that! Check out their website as well as all of their other links! They all look really good. Its great to hear they smell great too. Sounds like some amazing products!! I honestly was surprised how good they smelled to be honest. The products sound great, A!